Numerous homeopathic professionals have for a long time been asking me to write "my materia medica." They feel that the information I have provided in various courses over the years should reach a wider audience. To date this information has been available to only a limited number of homeopathic physicians. I have postponed this Herculean task for many years in order to create the necessary circumstances to do justice to such a tremendous job, namely, to communicate my experience, knowledge and understanding of our materia medica. When these requests began, as early as 1975, I did not see any reason to write such a book as I felt I had little new to add to the existing voluminous amount of information concerning our homeopathic remedies and their pathognomonic pictures. 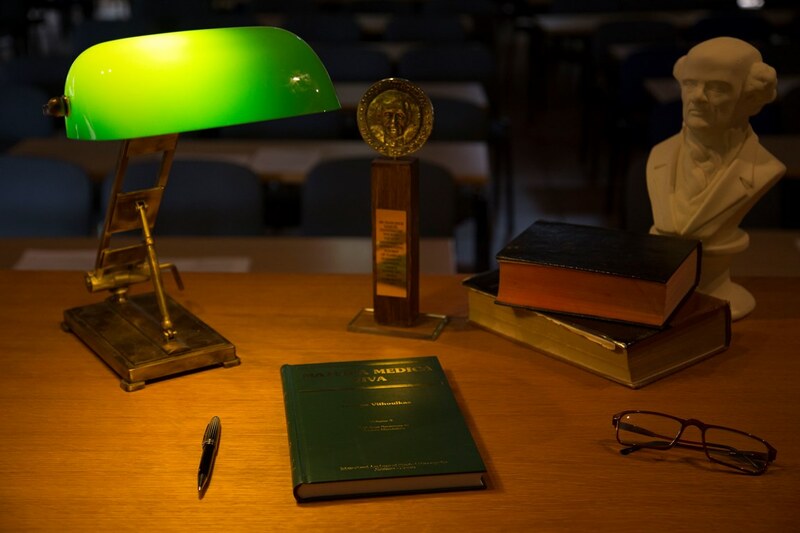 Subsequently I was persuaded by my best students, as to the importance of publishing a complete materia medica, one that would contain all the information and understanding that I have accumulated over my last thirty years of practice. Because a real need exists for the information, I have decided to publish Materia Medica Viva in separate volumes instead of waiting for the entire work to be completed. I have structured the Materia Medica Viva in order that the information will be used for both study and reference. The Essential Features are the part of the remedy that should be studied by the student. The rest should be used only for reference in studying a case. The essential features which I consider the heart of the remedy in which I give mostly my own experience and my understanding of the remedy. In this chapter I have tried to capture the uniqueness of each remedy, the peculiarities that cause one remedy to be different from another, so that the student may be helped in understanding the remedy in its essence and the way it differs from others. This part is the one that the students should study. The second part gives generalities and keynote symptoms on different systems. This part is only for reference when you study a case. I eagerly look forward to the day when we, as a homeopathic group, possess the means to engage in truly meaningful homeopathic research - research with the aim of improving our knowledge of our medicines, of establishing correct and reliable information concerning the action of homeopathic remedies upon the human organism. 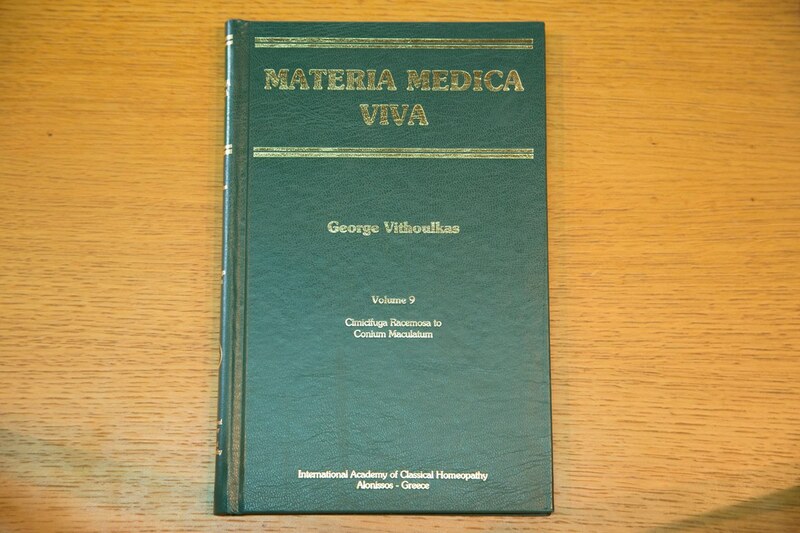 It is my prediction, or rather my conviction, that the materia medica viva will be the standard against which all other homeopathic texts will be measured for the next hundred years. George Vithoulkas has here begun a work as far beyond other contemporary writings just as Kent's "Lectures on Materia Medica" exceeded other materia medicas of his day. The materia medica viva is breathtaking in scope and detail. The chapters highlight both the new insight of Mr. Vithoulkas into the essence and central uses of the remedies as well as supplying all the important confirmatory symptoms for each of the remedies described. Along with homeopaths throughout the world, I anxiously await completion of the other volumes of this magnificent work. His teaching has had immeasurable impact on my prescribing and on an entire generation of homeopaths throughout the world. 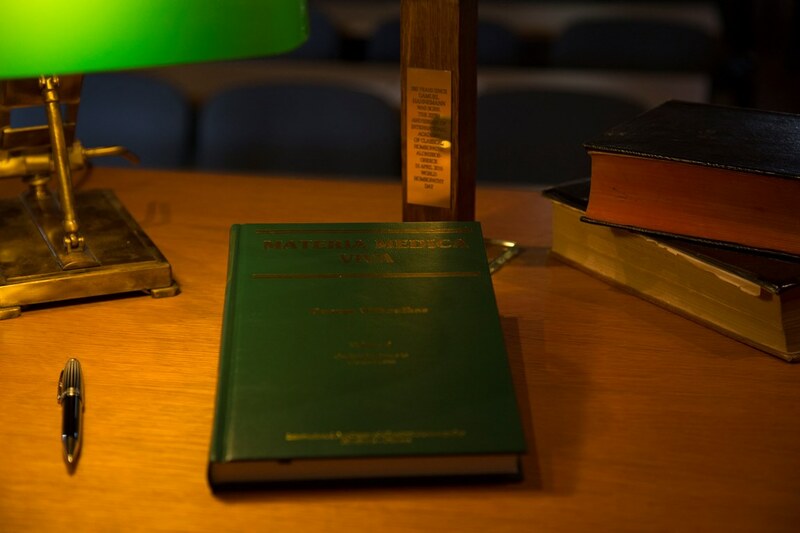 Anxiously we have awaited the completion of "Materia Medica Viva" for more than a decade. Written in modern times by a true master of homeopathy, this will certainly become the basis of study and reference in my practice and for future generations of dedicated homeopaths as well. All homeopathic practitioners will be immensely grateful that such a skilled and internationally known homeopath has devoted so much of his time and resource in producing such a comprehensive opus magnus. The "Materia Medica Viva" series will serve for decades to come as reference manuals and source books for generations of homeopaths. It stands on a par with the past masters of homeopathy and yet also benefits from the accumulated experience of two centuries.